Glorious & Free celebrates Canadian culture beyond the stereotypes of mountains, polar bears, maple leafs and canoes perceived worldwide. Published by House of Anansi Press, The 'Glorious & Free' book celebrates 33 remarkable Canadians. 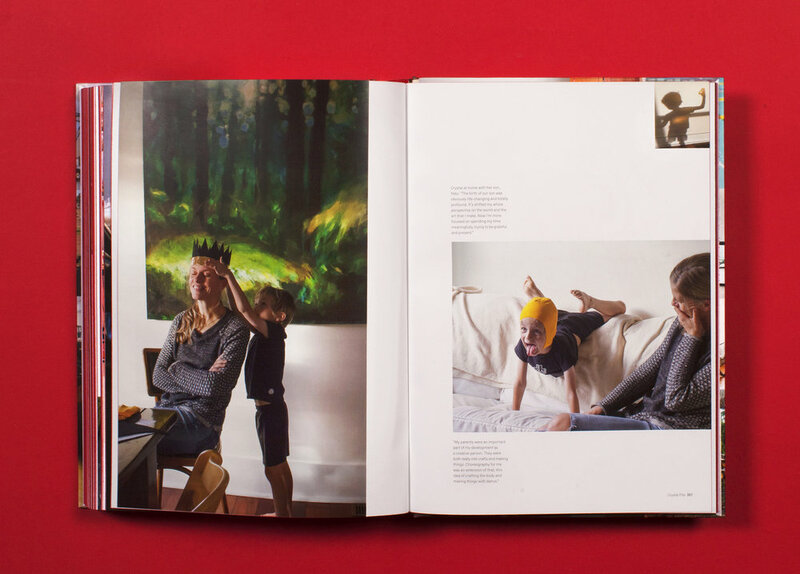 Told through a series of intimate interviews with photographs by Joanne Ratajczak, and featuring original illustrations by Frank Viva, the book is an inspirational and enduring vehicle to celebrate Canada's emerging identity. Canada has long been celebrated for its diversity and described as a ‘cultural mosaic’. The brand language established the term ‘cultural kaleidoscope’ to best represent the county’s emerging multidimensional identity. As a result, the deconstructed elements of a kaleidoscope ‘layers & depth’, ‘light & perspective’ were paired with the Canadian values of ‘diversity & hope’, ‘equality & acceptance’. Much like a kaleidoscope, the book cover aesthetic is constructed by using layers, depth and light. 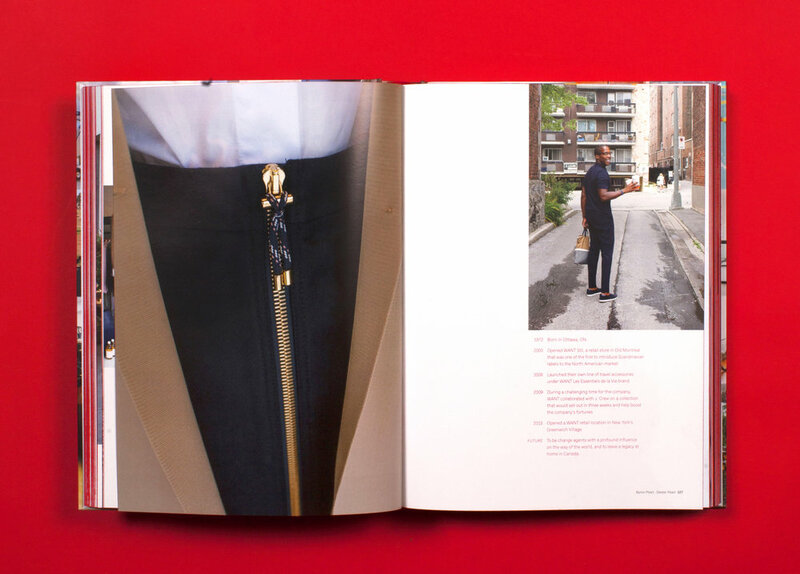 The hardcover showcases the required portraits and the semi–translucent jacket acts as the multidimensional viewing lens. 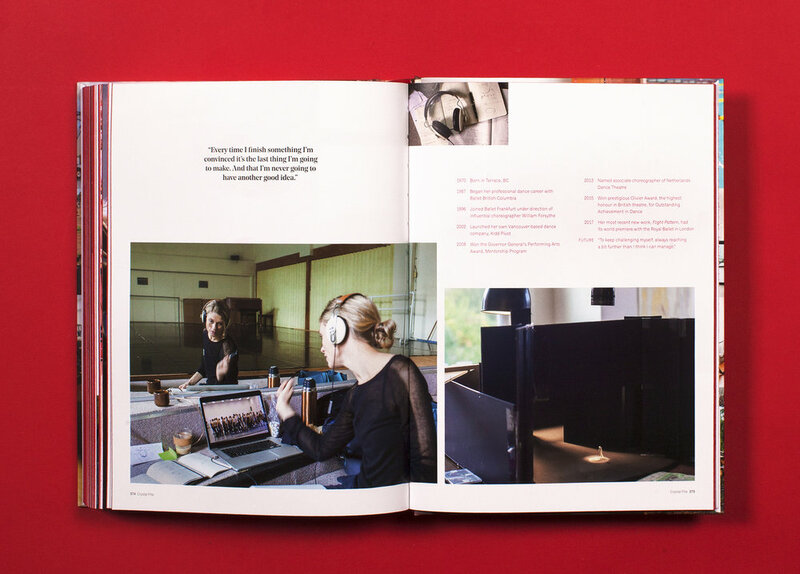 The book’s red edges acts as the two red bars on each side of the flag, while the maple leaf symbol is replaced by the content in the centre.